Italgi was founded in Santa Margherita Ligure (Genoa) in 1985 by a group of young designers joined by a great passion for Italian cuisine. The company management has always had a strictly technical education, so from the beginning it was natural to direct every effort in developing new high-quality machines, instead of marketing existing products. The first products were two relatively small pasta machines, sold mostly locally. 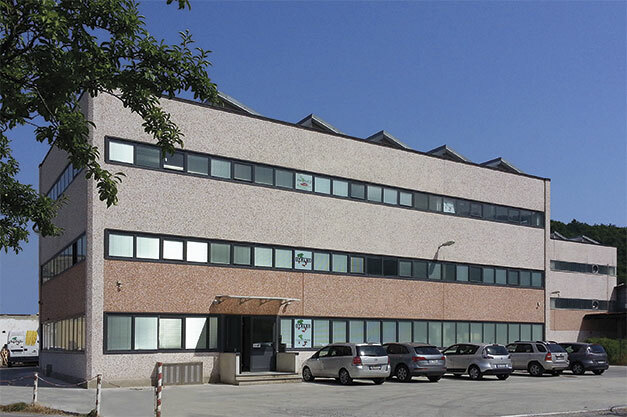 Since 1992 Italgi began opening some offices in other countries and to organize a distribution network that today has branched out all over the world. Since then the company has continued to grow steadily year after year thanks to the enthusiasm and commitment of our staff. 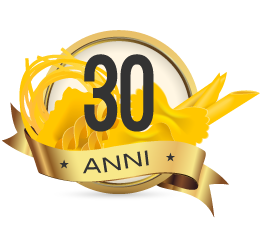 In 1996 the production was moved to the new plant located in the industrial area of Carasco (GE). Since 2010 the company moved to a new plant, which is still being expanded. The research and development department has always played a central role in the life of the company. Improve our existing machines with new materials and technologies or designing new ones is our daily work. Our aim is to use technology to allow anyone, anywhere in the world, to produce the best pasta in the simplest way. Each component of our products, including electronic boards and software, is designed within our organization and therefore under our direct control. Thorough quality check on the finished product. In the design process of our machines we take special care to reduce the need for servicing. But when our customers need it, our sales and service network ensures quick and competent service wherever. Distributors of Italgi products have been trained in our company to repair our machines in the best way. 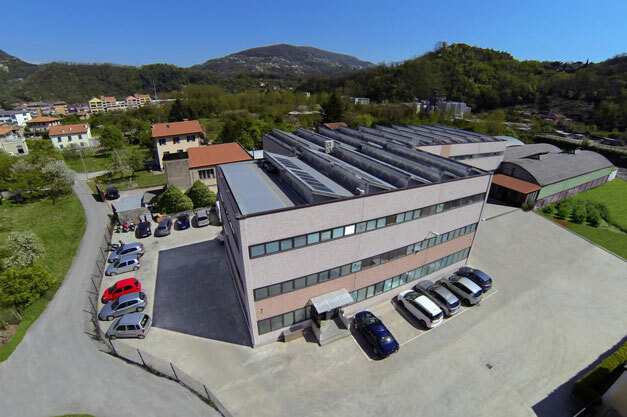 In our headquarters and in our offices abroad the most common spare parts are always available. Our distribution network has branched out all over the world. Find it out by reading about their experiences with ITALGI.